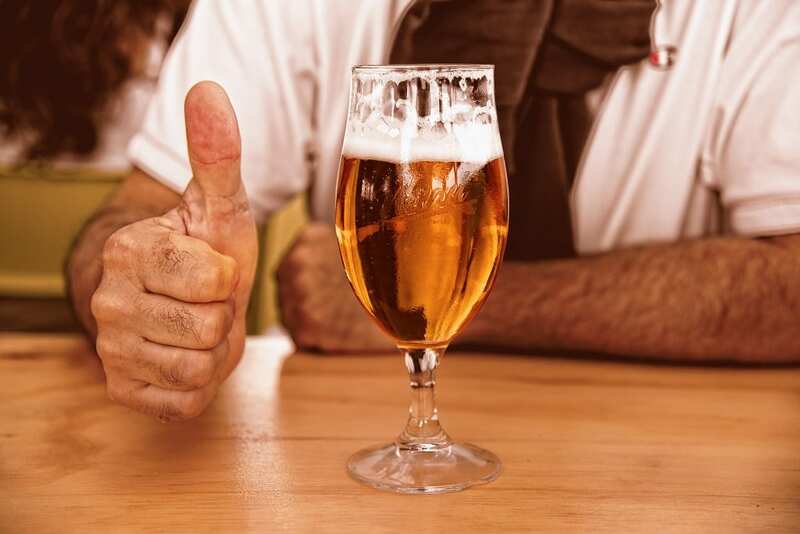 The Belgian university town of Leuven turns into a mecca of beer when the country’s largest beer festival, the Zythos Bierfestival (ZBF), returns for its 16th edition on 27 and 28 April. 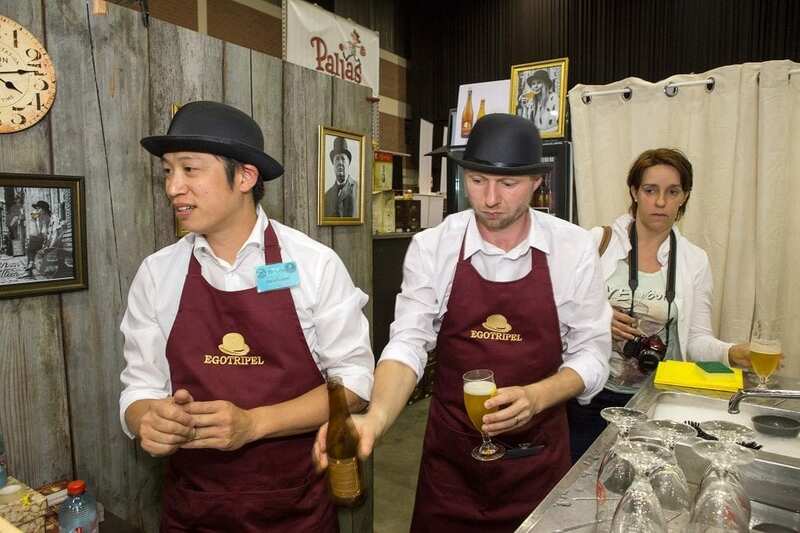 “Primeur beers” are those beers that are presented for the first time to the public. They include the whisky-infused “Zuiderbierke” from the Donum Ignis brewery; the aptly named “Mélange à Trois” from the brewery De Dochter van de Korenaar (The Harvester’s Daughter) as well as Bourbon-, Cognac-, Porto-, Rum- and Whisky-barrel aged beers from the Craywinckelhof brewery. The strongest beer on the list is “Nuts for Hazels Ijsbock” from the brewery ‘t Duo which contains no less than 15.9% Alc. Vol. “Exclusive beers” are the ones that have been brewed specially for the festival and won’t be available after the festival ends. They include the dubiously named “Experimental 6” and “Experimental 7” beers from the brewery Crystalstick. “Gluten free beers” are a handful of brands which, you guessed it, are free of gluten, including the “Rodenbach Grand Cru” from breweries Palm, De Hoorn and Rodenbach. There will be 88 beer stands where you can exchange your pre-paid tokens against your favourite beer. They are served in ten-centilitre tasting glasses in an effort to promote quality over quantity and to avoid over-consumption. During the festival, eight local Leuven breweries will open their doors for visitors and there will also be beer walks through this historical university town. 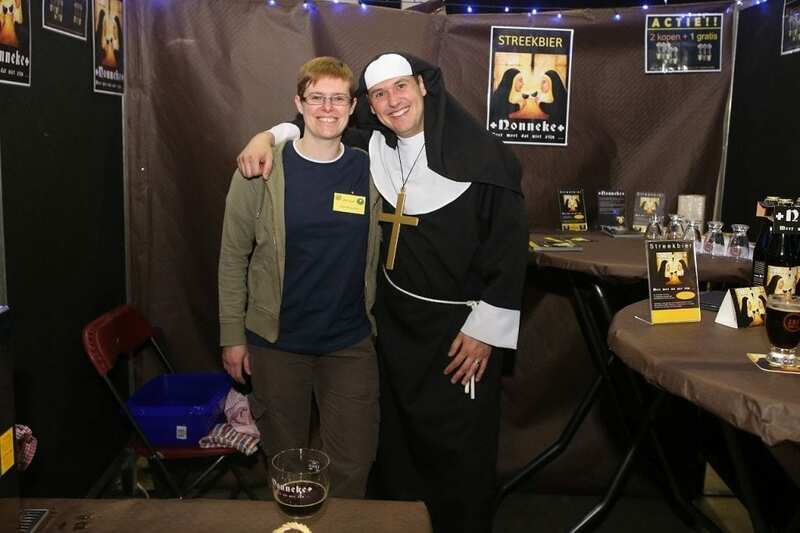 If you like Belgian beer festivals, pencil the Bruges Beer Festival into your agenda for February next year. 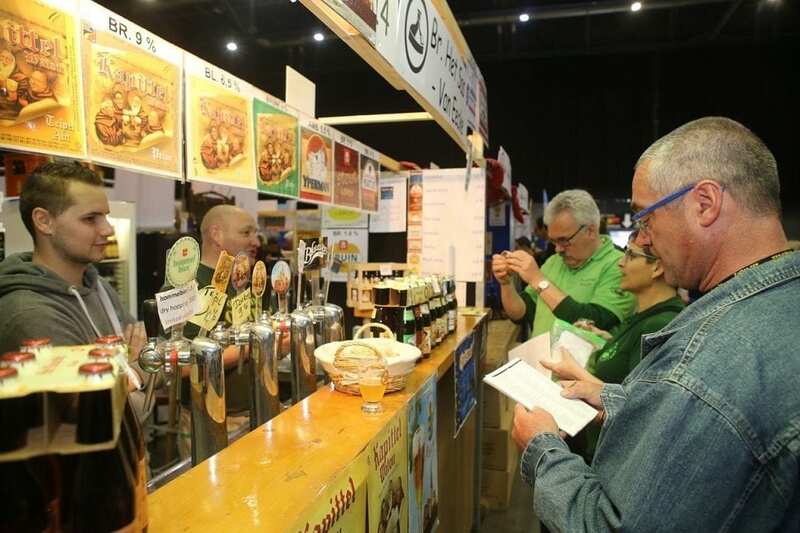 Some 15,000 visitors are expected, and since UNESCO has in 2016 added Belgium’s beer culture on its list of Intangible Cultural Heritage of Humanity, the last couple of years have also seen an increasing number of foreign beer lovers finding their way to the Zythos Bierfestival. After all, this is where you can try the largest number in the world of different kinds of Belgian beers. If the many choices on offer make you somehow feel overwhelmed, then you can seek advice with some beer experts who will gladly give you a few pointers based on your questions. You’ll find them at the centre of the hall. Note that the festival operates a no smoking policy and doesn’t serve beer to anyone under 16. There’s a stand with non-alcoholic beverages for if you’re lucky enough to have found a designated driver or for those unfortunate below-16 kids. 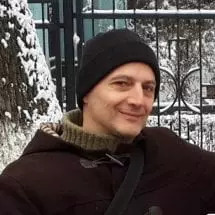 Where is the Zythos Bierfestival? The festival takes place in the historical university town of Leuven which is the provincial capital of Vlaams-Brabant and the home of Stella-Artois. Leuven is situated some 25 kilometres from Brussels and can be easily reached by train directly from the city of Brussels as well as from Zaventem International Airport. Once you arrive in Leuven, head to the “Brabanthal” halls which are just 10 minutes away by free shuttle bus from Leuven’s train station and from the Rector De Somerplein (Rector De Somer Square) in the city centre. When is the Zythos Bierfestival? The beer festival takes place on Saturday 27 April from noon till 11 pm, and on Sunday 28 April from noon till 8 pm. Find the best deals on flights and hotels in Leuven and Brussels using our comparison engine, which scans all the major booking sites. Check out the organisers’ official website which includes a list of all the available beers as well as transport information etc.